Player who is looking for higher trajectory. 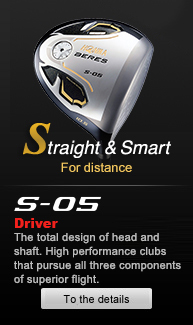 Player who would like to gain distance easily by using slightly heavier shaft. 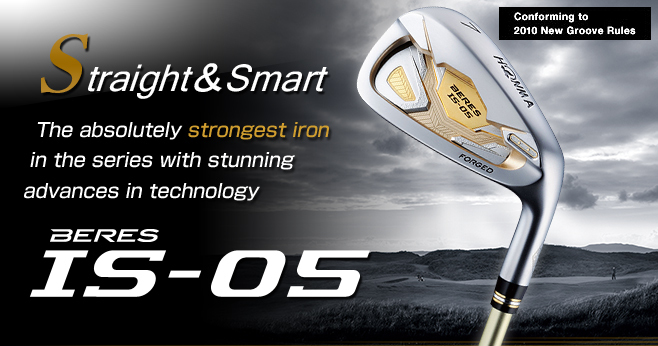 Carry distance, easy-to-hit,easy-to-address The best BERES Iron ever. 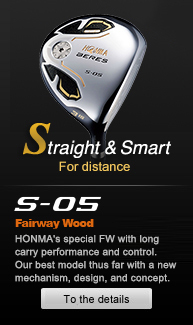 With the New face structure, the stress on impact is concentrated and the energy is transferred to the ball without loss, providing a longer carry distance. 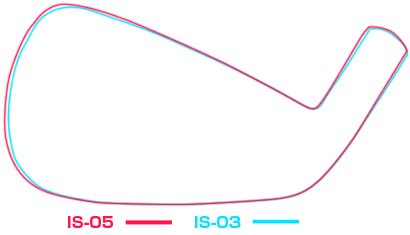 The face's repulsion area is expanded by 25% (compared to the previous model). 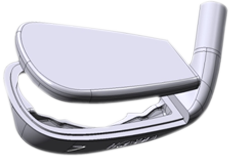 The face area is expanded by removing the welds from the face. 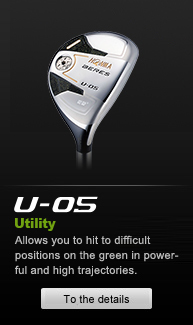 It enables higher ball repulsion performance of the entire surface of the face. The larger head size enhances forgiveness. Both the face height and width are expanded by 1 mm. 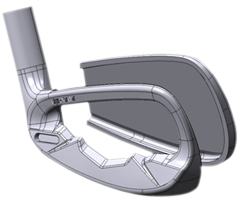 The only 1-mm expansion provides comfort to the golfers. The face with the New face structure provides a larger face area, expanding the repulsion area by approximately 25% (Compared to IS-03). 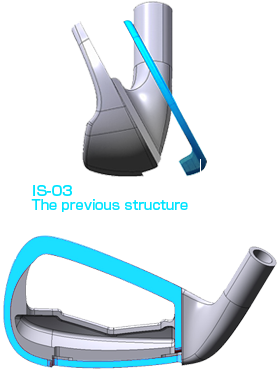 This increases the carry performance and reduces loss of distance caused by mishits. IS-05 has a larger head size with more forgiveness. The head length is 1 mm longer than that of the IS-03. 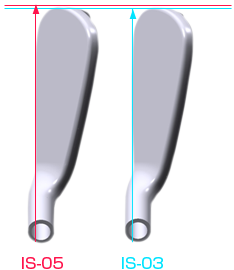 The height of the toe part is 1 mm higher than that of the IS-03. 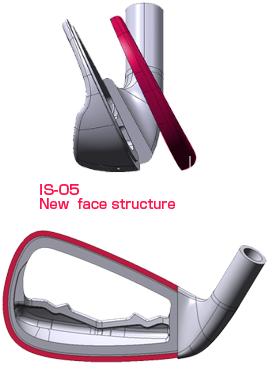 The head shape looks more upright with the higher toe side, providing visual confidence to players at address. Compared to the previous model.